It is not necessary to spend a lot of money on expensive restaurants or gifts. There is always the option of celebrating at home, and there are many ways to make it special just for the two of you. For a perfect evening at home, a loving atmosphere is essential. Avoid intruders, so as to have the best of the moment. Focus on decorating and dressing the table in a different, yet elegant style. Candles, crystal glasses, flowers, and rose petals are handy in achieving something simple but eccentric. Lovely blues in the background can skyrocket the emotions and trigger a fling or two. With romantic motifs full of color, place cardboards with a heart shape on the wall, alongside naughty and fun photos of you both and love phrases that catch your lover deeply. Just prepare something simple and light that you like. A good wine, some candles, and a sweet dessert will do. The event is more of an intimate one than a food feast. Put on an outfit that makes you look breathtaking and lovely, making sure you’re comfortable as well. Prepare a detail and give it at dinner. You do not have to spend a lot of money. Bring something that you know will cause thrill between you two. Make it a memorable and fun one. The Candy Bar are tables full of sweet food like cakes, cupcakes, cookies, etc. If your partner likes sweets, then be sure that he/she will love this. If not, try setting out she or his favorite. Create a romantic atmosphere to seal off this day of love as it deserves. Roses, music, and candles are just perfect. To however you create the desired environment, your home must be clean and tidy. 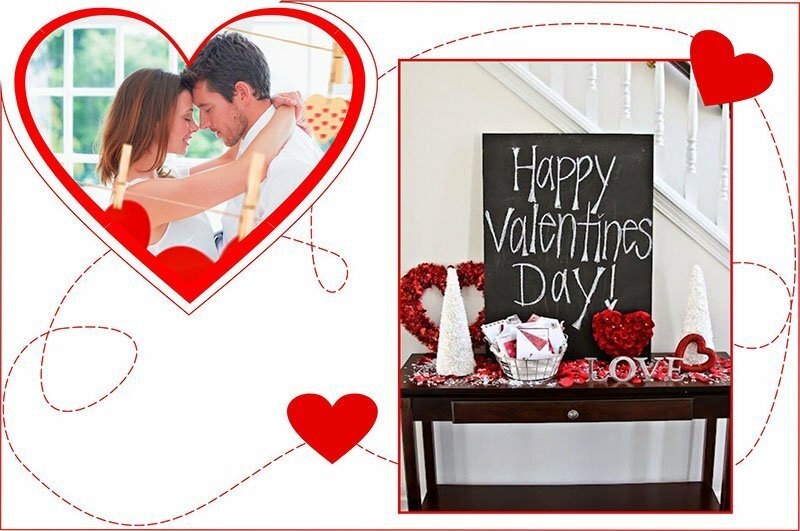 Imagine spending a great Valentine evening at home. Keen Maids will help with your home’s cleaning, and this will give you the freedom to go all out in organizing a perfect and memorable evening with your loved one.